Here is a lost illustrated masterpiece, a book so rare and sought-after that only two copies can be found in world libraries. For the first time this classic work on a forgotten Arabian legend has been translated into English. 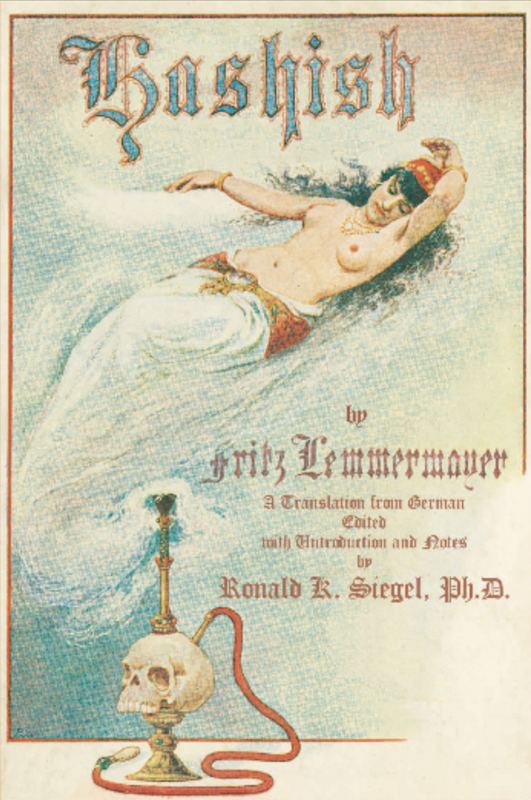 This illustrated novel is presented as a “pictorial opera” of love, hashish, and tragedy in the time of Victorian erotica, and it contains the first known illustrations and descriptions of true hashish hallucinations. Fritz Lemmermayer was born in Vienna in 1857, became a writer, poet, and journalist, and maintained close relationships with Gustav Mahler and Richard Wagner. Ronald K. Siegel is a recognized world authority on drugs and drug literature. A former research professor at UCLA, he is the author of numerous books including the critically acclaimed Intoxication. Siegel was featured in several Time magazine cover stories, and has been a consultant to presidential commissions and the World Health Organization. He is currently curator of the RKS Library of Drug Literature, one of the largest such libraries in the world.